Get in touch with your creative self and experience the unique benefits of mindfulness – greater happiness and wellbeing, increased clarity of mind, and improved productivity. 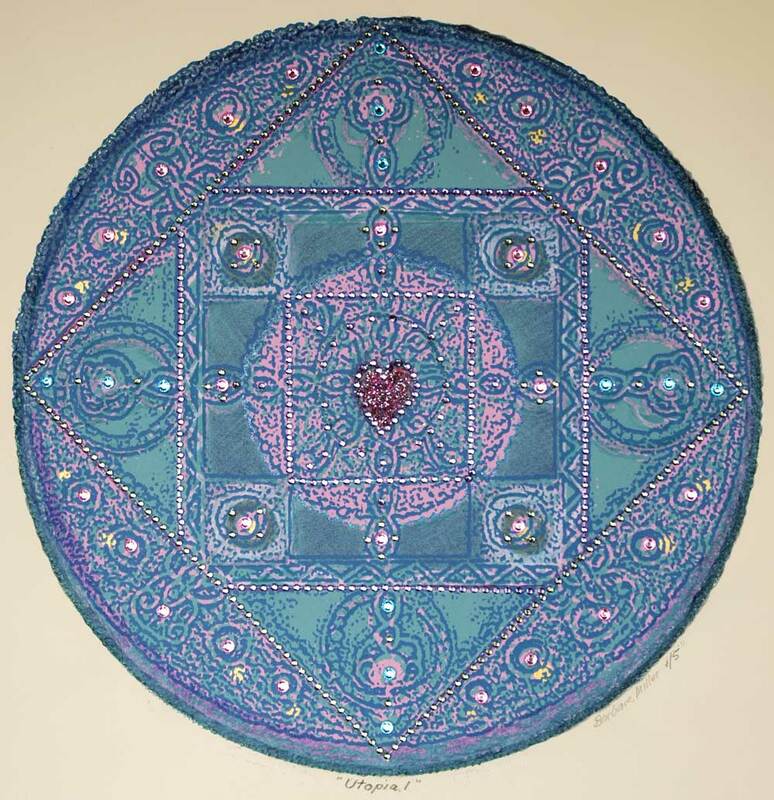 Drawing on her vast experience as a positive psychologist, life coach and artist, Barbara Miller will guide the group in mindfulness and reflective art practices including Zen art, dot paining and mandala drawing. Her methods blend the sacred art of spiritual mandalas – a symbol of healing and wholeness – with positive psychology, neuroscience and mindful creativity. No previous art experience required just a wiliness to participate, connect and immerse yourself in the moment. All materials provided. VENUE: CANBERRA ARTWORKS – 8 TOWNSEND ST, PHILLIP ACT 2606.